You know what's better than drinking wine? Nothing. 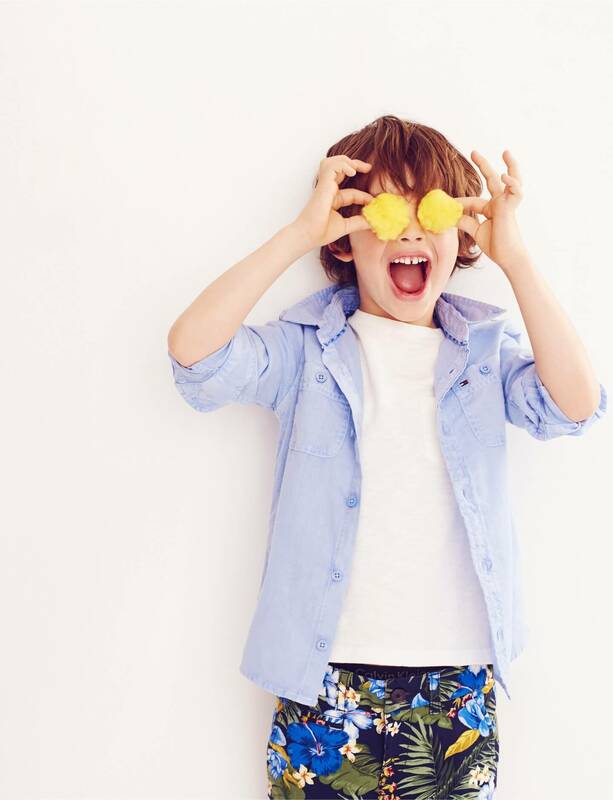 That's why we have started to think of ways to combine the activity with other things, like bathing yourself. 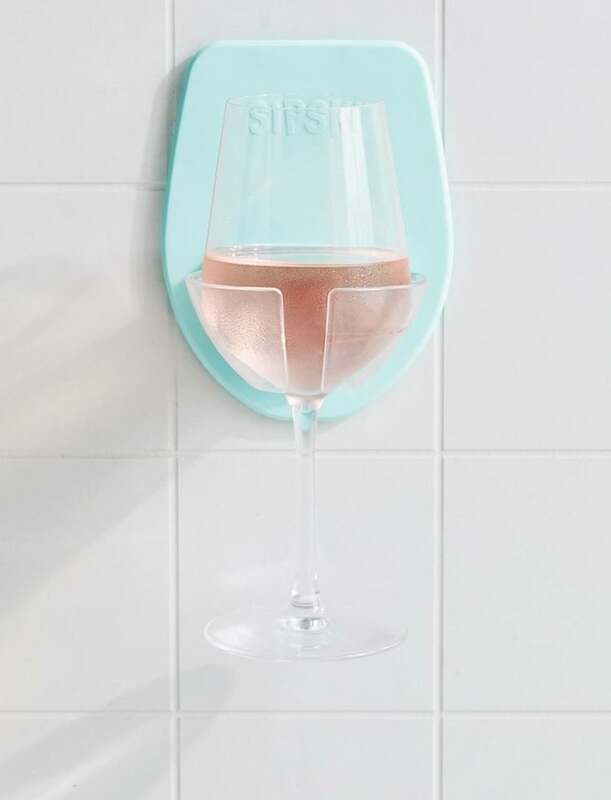 Enter, the Sipski Shower Wine Glass Holder ($15). So how does it work? 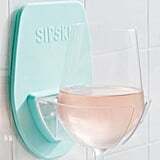 Silicone backing adheres to your shower wall and holds your wine steady. All of our dreams have come true. 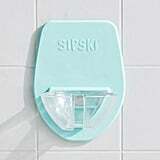 It comes in a turquoise or marble finish, depending on your preference. We suggest snagging one while you can, because we have no doubt this marvellous invention will sell out fast.